Marty Cull is a strategic thinking CFO with more than 30 years of experience in executive management. He is Air Systems’ Vice President and Chief Financial Officer with experience that straddles financial and operation disciplines. Marty joined Air Systems in 1996. 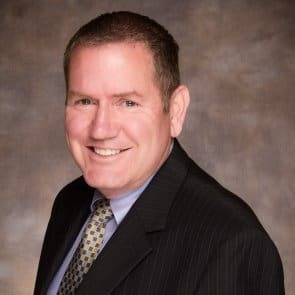 His executive management experience spans Information Technology, Treasury, Finance, Accounting, Human Resources, Corporate Wellness, Organizational Structure and Design, Risk Management, Insurance, Strategic Planning, Contract Law, Contract Review and Negotiation, SOX Compliance, and Strategic Planning.